Get a free UAD-2 Quad DSP Accelerator when you purchase a UA 6716 channel strip! The pro-sound moguls at Universal Audio are running a rather compelling promotion! 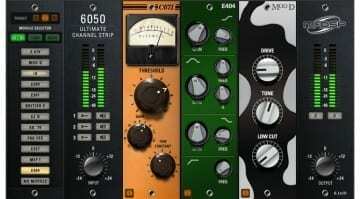 Until September 30 2017, purchasing UA’s 6176 vintage channel strip nets you a free UAD-2 Quad DSP Accelerator – either a PCI card or a satellite unit, according to your choice – alongside a bundle of quality UA simulations of analog gear. 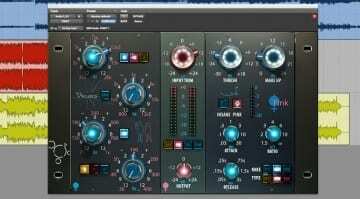 This way, you can enjoy both a vintage-sounding channel strip and Universal Audio’s well-regarded software plug-ins. Of course, giving away 2,699 EUR / 2,370.34 GBP / 2,499 USD for a channel strip is a bloody luxury, so the promotion is for a rather small, but significant niche. Then again, it’s 699 EUR / 613.88 GBP / 699 USD for the DSP accelerator alone, so we’d say the offer is more than fair. The promotion is also accessible to those who bought their 6176 recently. If you did so between June 15 and June 30, you are still eligible for a free UAD-2 Quad. The UA 6176 is a rack unit that houses a tube microphone preamp and a 1176-style compressor. 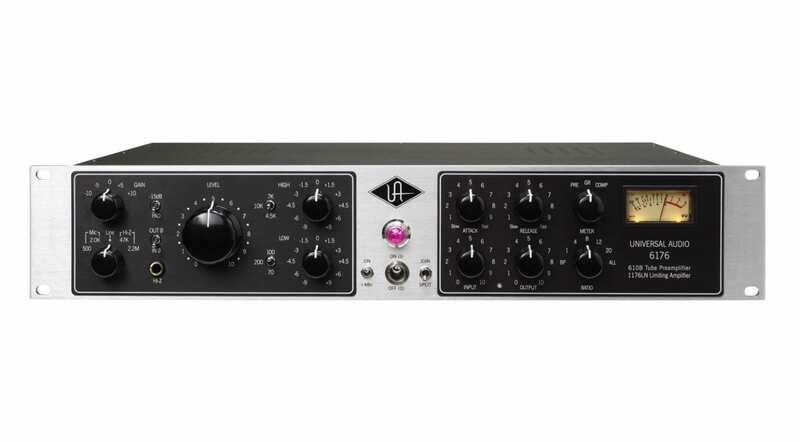 It’s a very sensible combination that warms up the signal from the microphone and allows the possibility of gently taming the peaks – or outright crushing the dynamics – of vocals on their way into your board, mixer, or audio interface. It’s a classic sound of the type that only spending lots of cash – or working software simulations very skillfully – can bring you. 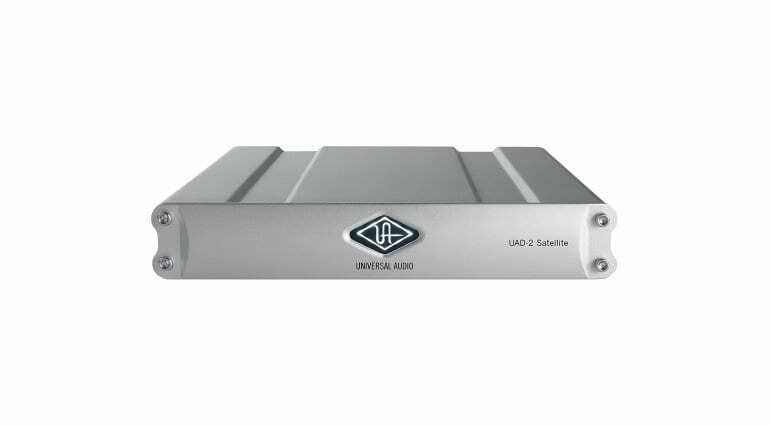 As for the UAD-2 Quad DSP Accelerator, it comprises four SHARC chips optimized for digital signal processing. All the software plug-in calculations are delegated to this unit, rather than being done on your computer. This saves processing power and allows for maximum sound quality, without inhibitions or bottlenecks from your computer’s system resources. Of course, the yearly jumps in computing power have made this concept somewhat obsolete. But UA is still holding onto its DSP accelerators as a very effective – though expensive and prohibitive – form of piracy protection. The Universal Audio 6176 offer is available now from several retailers, including Thomann.